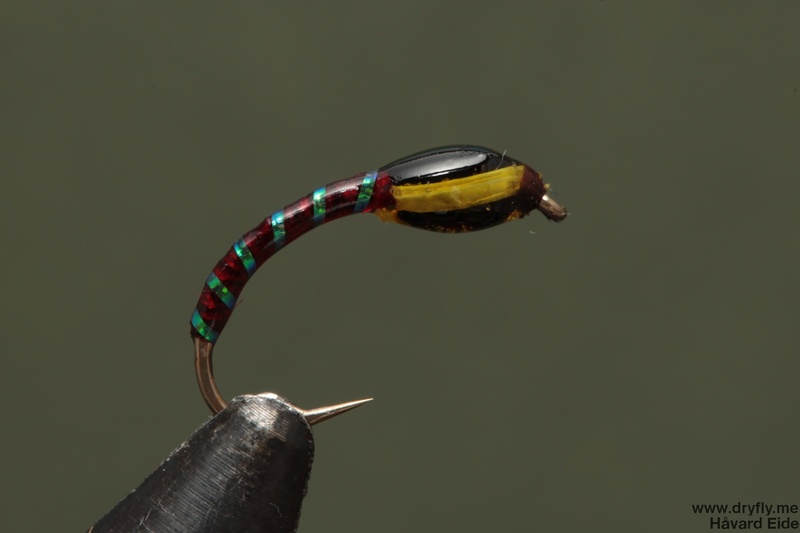 The previous bug-bond bottle I had was too thick for the small buzzers so I got myself a new bottle with the LITE version that is much more appropriate when creating small bodies like this. 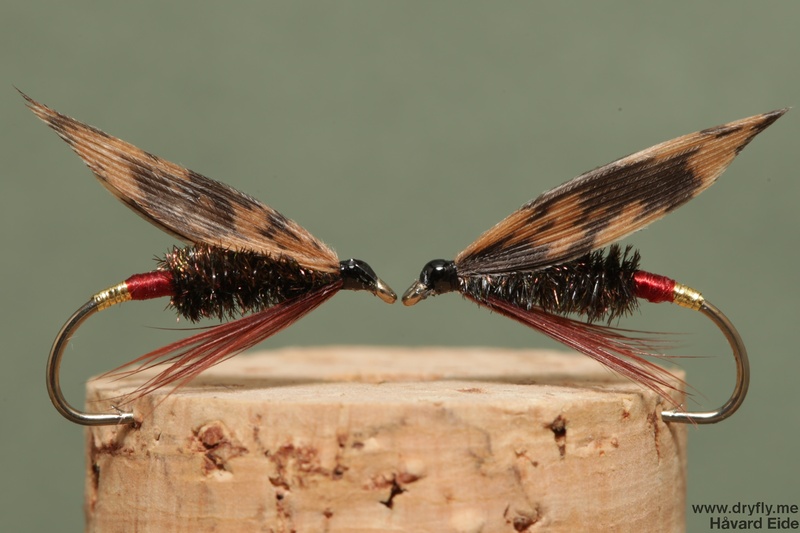 The red floss soaks up a lot of the bug-bond and gets a lot darker, so I will continue to see what material will be best for these kinds of flies. 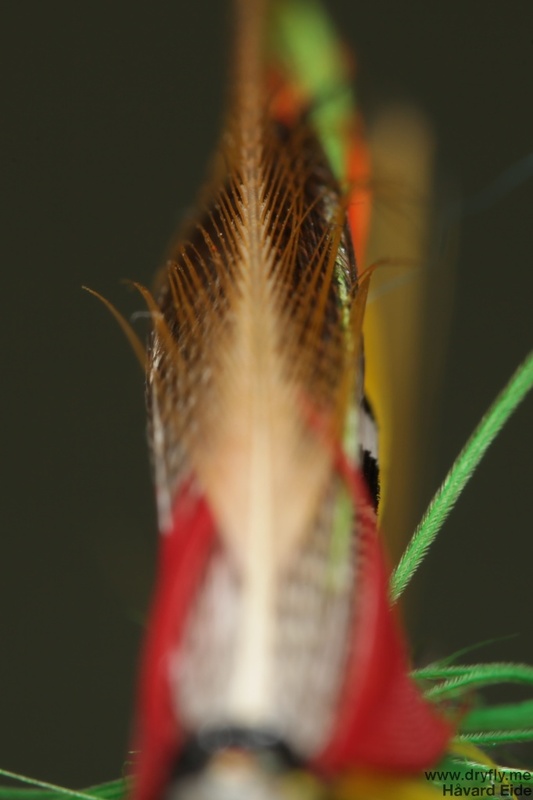 The other thing I wanted to test out was to use Turkey Biot Quills for cheeks on the buzzer, and I think that worked out fine: the bug-bond doesn’t discolor it and it is easy to work with. 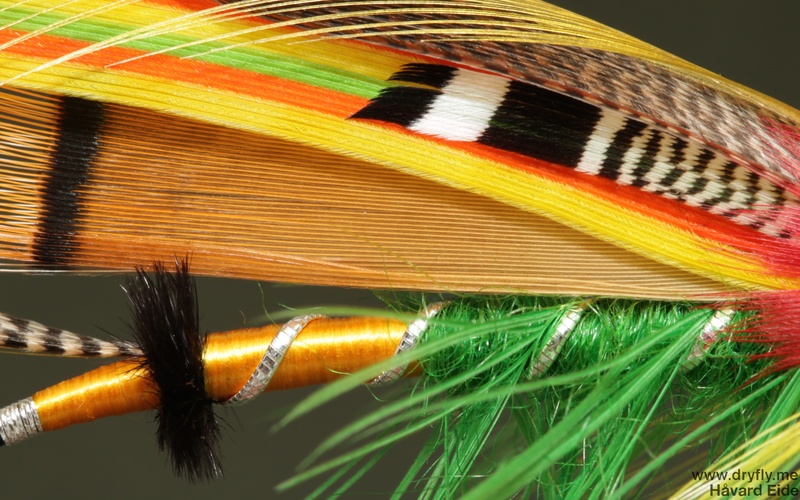 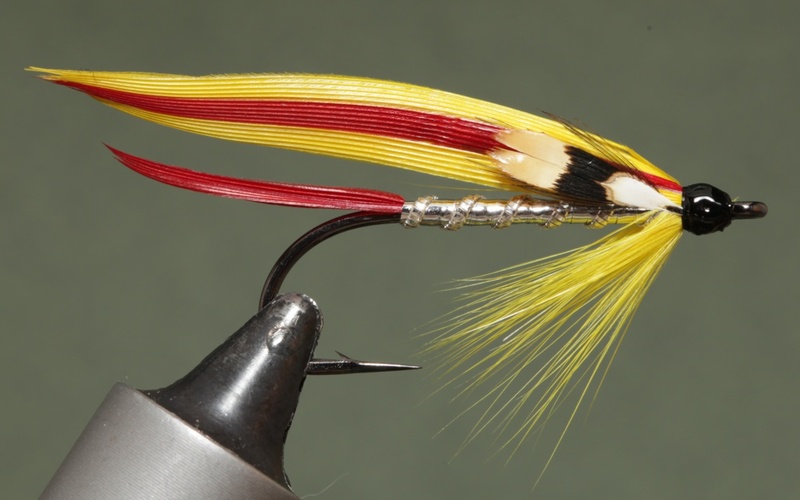 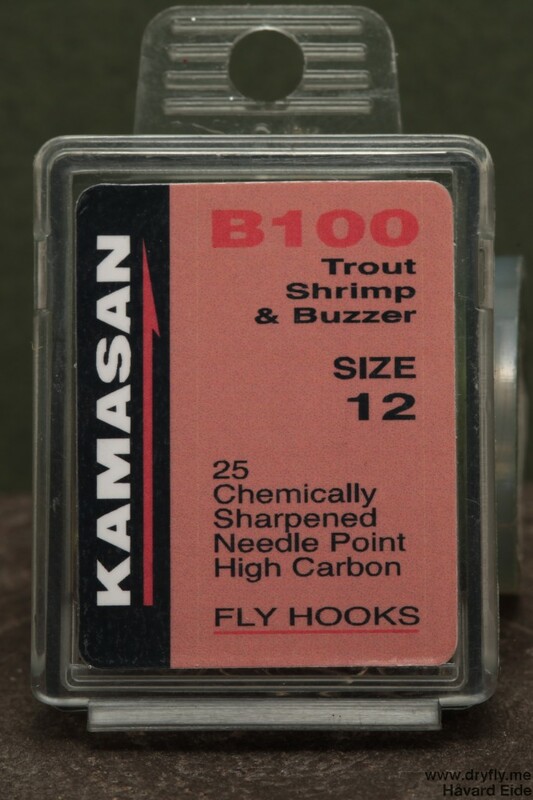 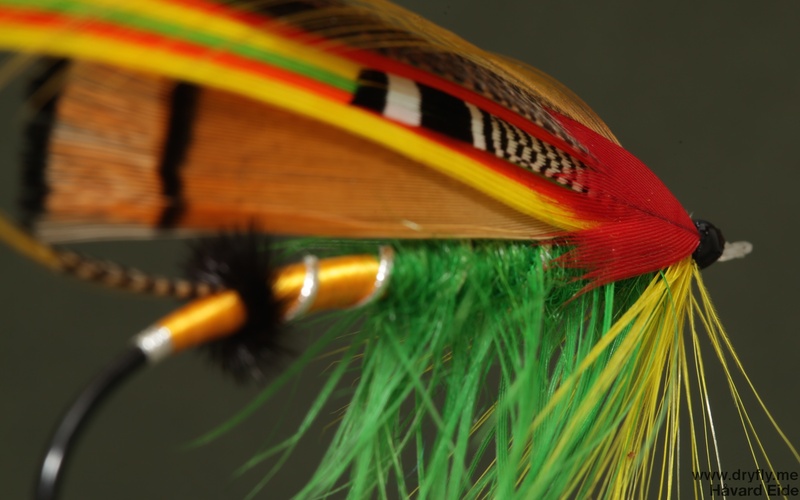 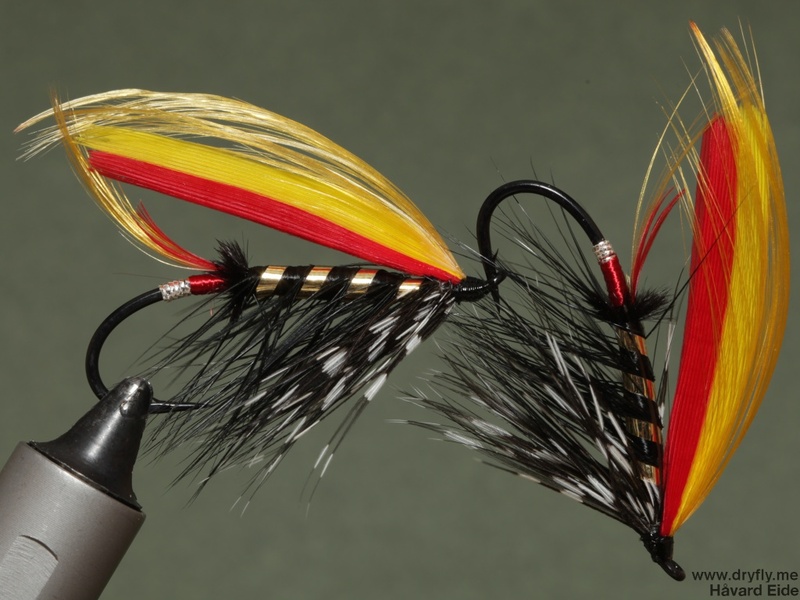 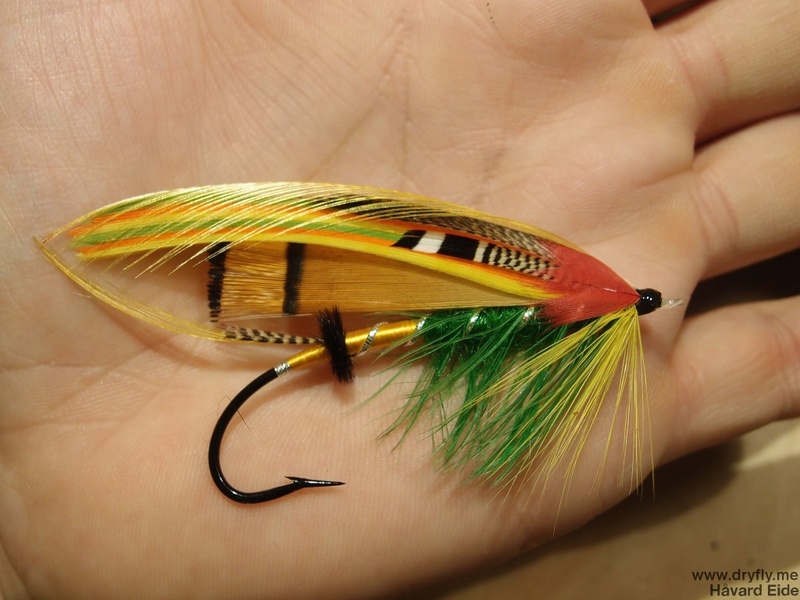 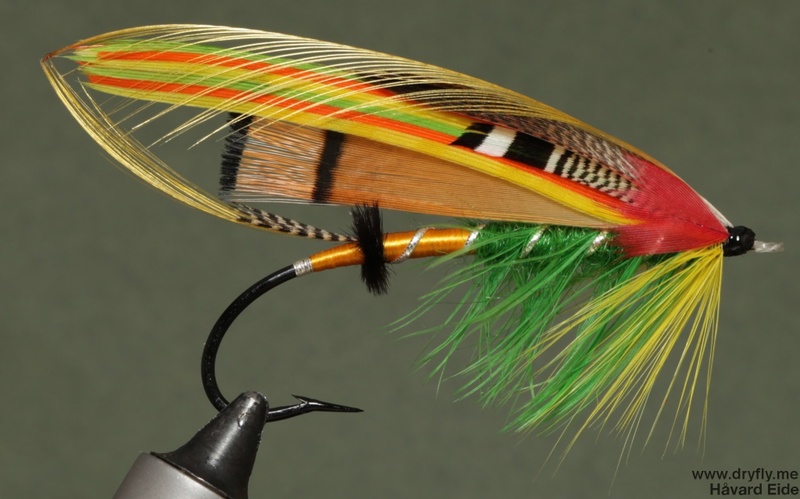 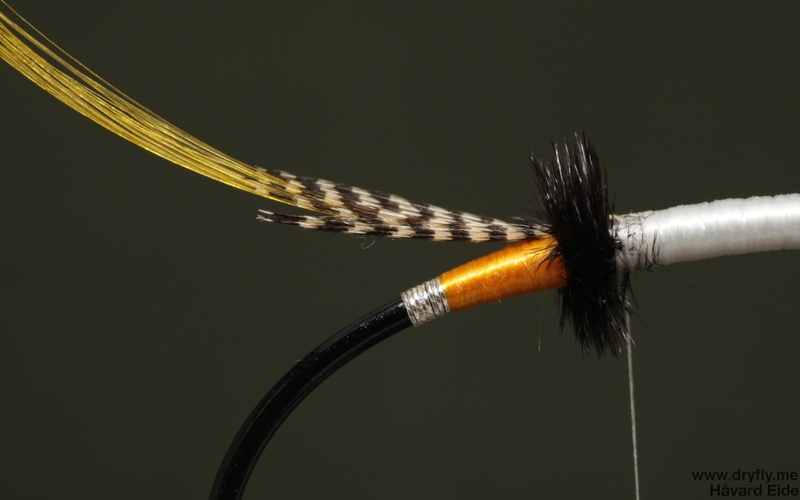 The other new thing with this fly was the hook: a Kamasan B100 Shrimp/Buzzer hook that I haven’t tied on before. 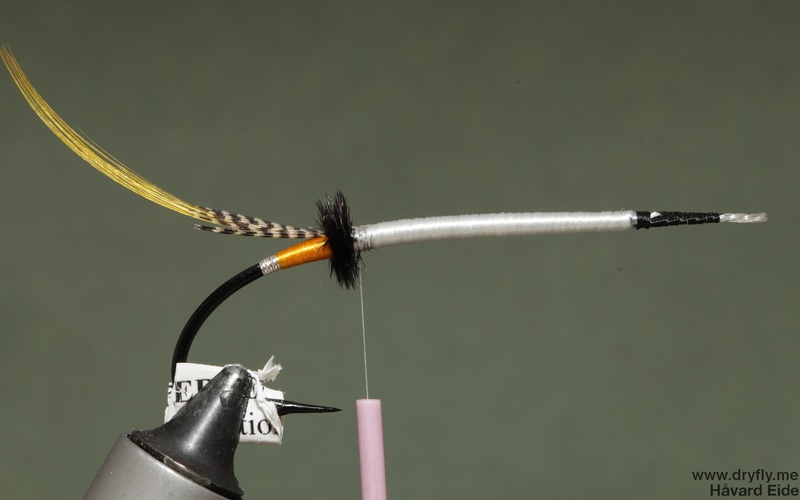 My initial feel for it is good: it is thin but strong and it has a nice big gap that will make this hook perfect for emergers and buzzers.